Best affordable fitness equipment company: ProSource. From resistance bands to yoga mats to weights to boxes, they have EVERYTHING your home gym needs at a great quality — and a great price. Best beginner workout: YOUv2. Two words about this workout system: freakin’ delightful. The instruction is motivating and cheerful without being condescending, plus it features background exercisers who are diverse in age, race, and size having a blast. Best product to enhance hydration: Liquid I.V. Don’t let the clinical name scare you off. This is basically a clean (no preservatives, artificial sweeteners, colors, flavors, gluten, dairy or soy) powdered drink mix with electrolytes. It tastes great and adding one packet to 16 ounces of water has the same effect as drinking two to three glasses of water because you absorb it better. Best activity monitor that doesn’t look like an activity monitor: Nokia Steel HR. 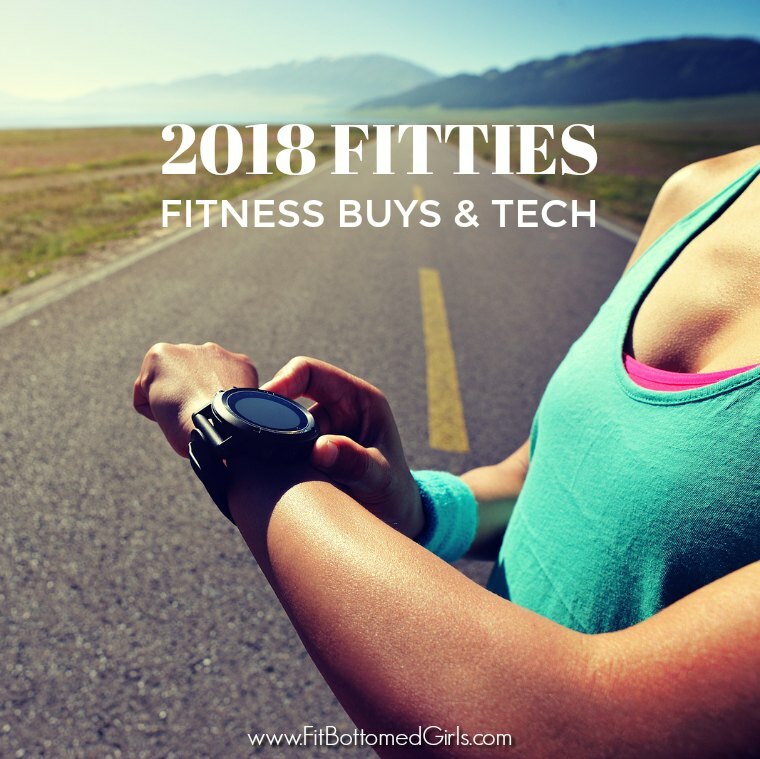 So simple to use and looks more like a pretty watch than your usual fitness tracker — although it tracks everything from steps to heart rate to sleep! Best standing mat (that does far more than support you as you stand): Varidesk ActiveMat Rocker. Standing while you work is so much better than sitting, but the ActiveMat Rocker takes your standing posture to the next level by giving you a way to move … without having to go anywhere. Best healthy eating app: YouAte. This beautiful app makes intuitive eating fun and easy — plus, it lets you set goals and track your progress. And, it’s free! I’ve switched to a healthier life lately and now training for a race with half marathon app and also on a strict diet. Things are going great for now. Part of this transformational process is due to your blog posts. This is really a nice and informative, containing all information and also has a great impact on the new technology. Very informative post thanks for share this with us I highly appreciate you for this information. Thanks for sharing it.